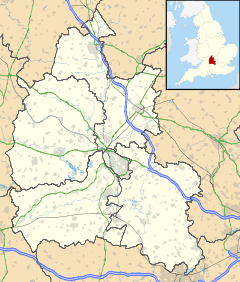 Russell’s Water is a hamlet about 6 miles (9.7 km) north of Henley-on-Thames in South Oxfordshire. It is in the Chiltern Hills about 620 feet (190 m) above sea level. 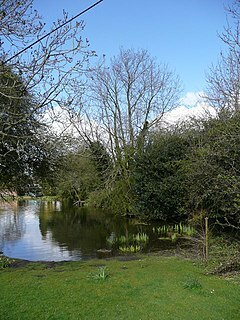 There is 20th-century and older housing, a village hall, an area of common land called Russell's Water Common to the east and a large duck pond. The pond featured in the 1968 film Chitty Chitty Bang Bang and cast members Adrian Hall and Heather Ripley returned to the location for a TV documentary about the making of the film in 2004.